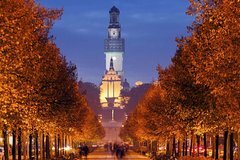 If you have an extended layover at the Czestochowa Airport or staying in town, why not consider getting out with some fun activities? 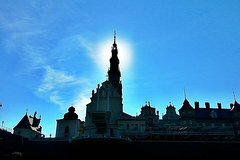 We list a few here and there are many more on Czestochowa.LayoverIdeas.com. 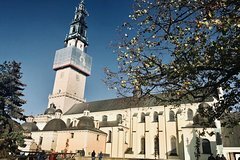 Czestochowa, and more specifically, Jasna Gora, located 110 km from Kracow, is home to the monastery which houses the miraculous painting of Our Lady of Czestochowa: the Black Madonna. 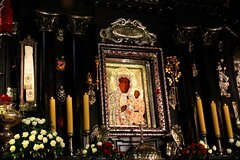 Follow the Eagles Nest Trail to Czestochowa to see the 'Black Madonna', a Gothic painting of Our Lady at the monastery of Jasna Gora. 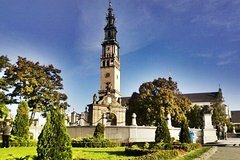 Returning to Krakow you will stop at the Renaissance Castle in Pieskowa Skala which is home to the Museum of the National Wawel Art Collections.